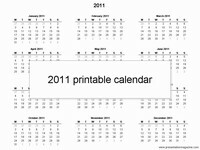 With the Olympics approaching, some people will already be looking for a 2012 calendar. 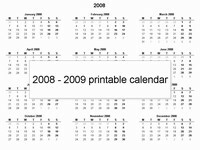 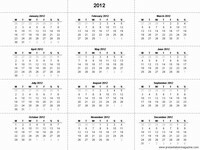 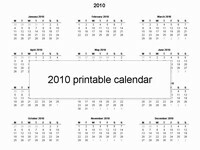 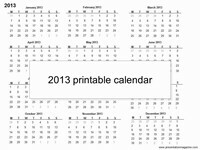 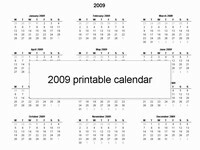 Here is a printable single page calendar for 2012. 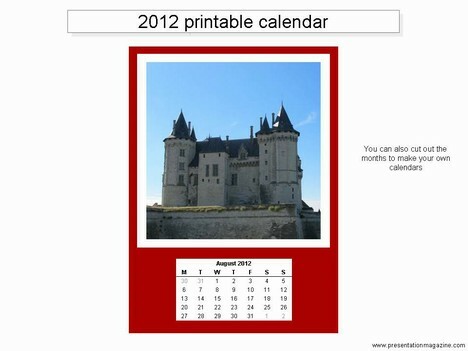 Hi, As we have people from all over the world downloading these templates we do not add dates for certain countries holidays – they are blank so you can add them yourself! 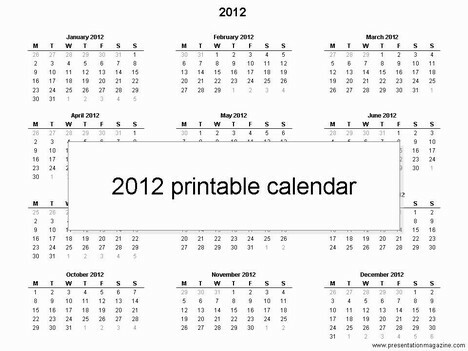 Thanks so much – have been printing off your Monday to Sunday year on a page calendar for 5 years now – it is stuck on the wall next to my desk. 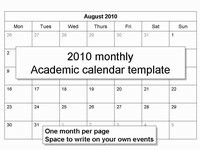 I always used to scribble your URL on the bottom so I could remember your site for next year – until last year when you even helpfully put it on the slide :o) Cheers for the freebie – much appreciated.